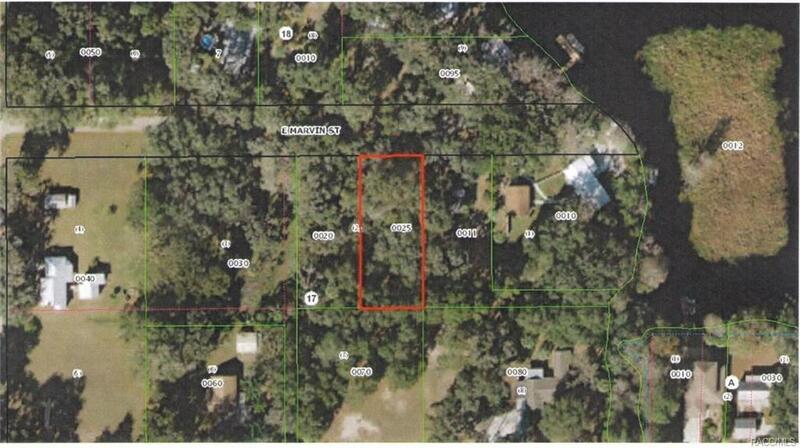 This lot is Located in The Town of Floral City with beautiful Hammock Oaks. The lake is so close, just feet to the water. This is a great place for walking or bicycling. Directions: Hwy 41 To East On East Orange Ave (Hwy 48) To Left On Annie To Right On E. Marvin To Sign On Right.